You know the saying – high tech means high touch. Nourishing connections with our companies, restaurants and business diners means that we at Dinova need to ensure that our mobile tools are of the most pristine value. That’s why we are so excited to announce the launch of our new web search and app to make your foodie experience better than ever in the Dinova marketplace! 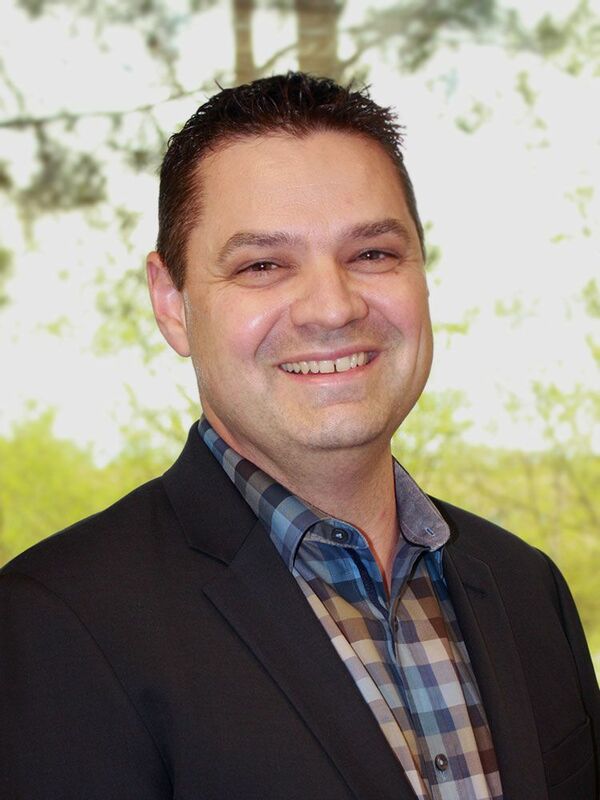 We sat down with Danny Davis, Chief Technology Officer, to share with you what’s going on in the mobile tech space and what we’ve done to dish up a smarter search for you. Q: What are consumers looking for in a user experience with using an app in 2018? How are we meeting those expectations here at Dinova with the new release? Davis: “Smartphone users have become accustomed to the fluidity and immediacy of the digital age. And, thanks to advancements in mobile app user interfaces from large brands such as Google, Apple and Amazon, the user experience is the most important part of any mobile app. After all, according to eMarketing, the average time spent inside an app in 2017 was 3 hours and 23 minutes as opposed to mobile web, which was 50 minutes*. This puts pressure on app designers to make user experiences unforgettable. As we continue to advance in electronics and software, digital companies continuously set the expectations for users with each new upgrade. Statista observes that in 2016, 23 percent of users abandoned an app after first use, while 27 percent used an app two to five times before never using it again. * No longer can a smartphone app look shoddy and pieced together, but it must flow with beautiful hi-resolution photos and an ease of use with detailed specs that help them accomplish whatever task needed that day; even if it is just flinging birds at pigs. Q: How does visual engagement play a role in the experience from digital to dining? Davis: “In our new app, we are giving business diners a unique glimpse into each of our 14,000+ restaurant locations that participate in the marketplace. By using mouth-watering images of food, along with detailed explanations of each restaurant offering, our app is providing an enhanced visual stimulus that users crave while giving them confidence that, regardless of which place they choose to eat, will provide to them an outstanding experience. Q: How does the new experience in 2018 pave the way for what’s coming in the future? Davis: “Right now is an exciting time in the digital world. New technology innovations nearly saturate the ever-changing landscape. 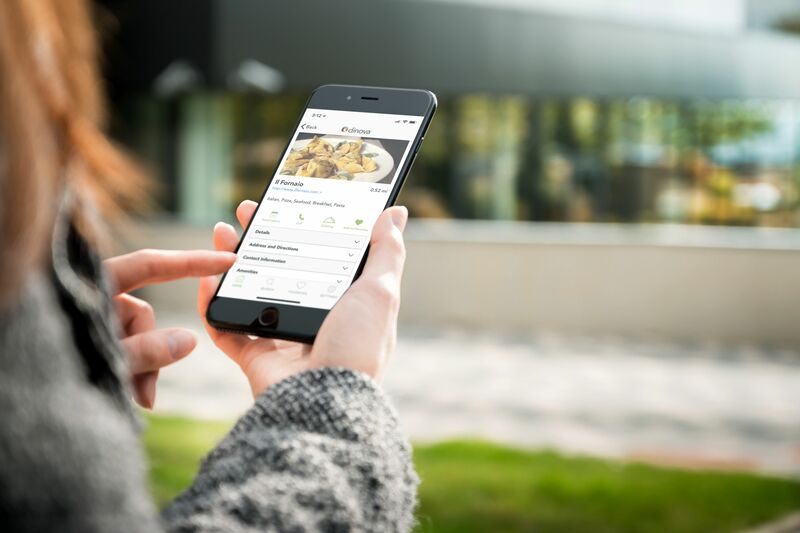 What we see in the future for our app are key developments with the user experience while still providing the same ease of use for finding Dinova marketplace restaurants. Are you ready to experience the new world of Dinova? Download the app for IOS or Android and, after you’ve played around with your cuisine preferences, tell us what you think. We’re so proud with the accomplishments we’ve made in our mobile world already in 2018 and we can’t wait to show you other innovations coming your way. Stay tuned, foodies!